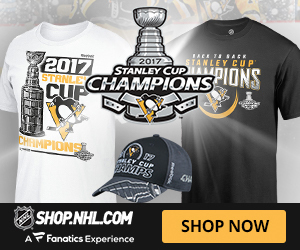 Home / HOME / Wayne Simmonds in Montreal – Not likely! Wayne Simmonds in Montreal – Not likely! The trade rumor started earlier this week on Wednesday, about Wayne Simmonds coming to Montreal is not likely to happen. We know Montreal is having a lot of difficulties losing nine of their last ten games and the future doesn’t look very bright either. 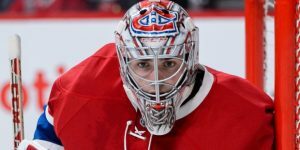 Brendan Gallagher may be a couple of weeks away from a return and Carey Price is definitely not ready to return either. In his case, some rumors are even stating he could be out for the rest of the season. 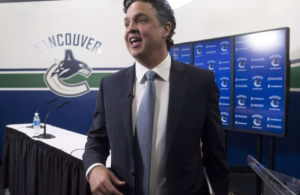 This rumor apparently heard by this Radio Canada Marc-Eric Bouchard dude on the press gallery in Calgary by another recruiter and later twitted lacks substance. It also lacks common sense on all aspects. A trade can always be possible, but in this case Simmonds in Montreal is just not plausible. The originator insisted the trade a completed and what stopped it was the Christmas Holidays trade freeze. The Flyers are in no way in a position to trade one of their best assets. They are still in the hunt for a playoff spot and have showed some great signs of improvements this year. It would be hard to trade a player to a team that is only a few points ahead of the Flyers. It is also not in the habit of Montreal Canadiens general manager, Marc Bergevin to have his trades leaked to the press. 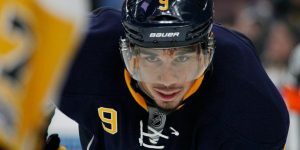 He has had his lesson with Josh Gorges 2 years ago when the defenseman rejected a trade to the Toronto Maple Leafs and this trade was made public before it was finalized. 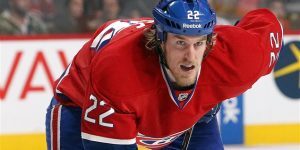 There is definitely a crying need on the right wing for the Montreal Canadiens but at this point, the Montreal Canadiens are going through the storm and hope for an early return of Gallagher. Some indicates, he is hoping to play in the Winter Classic against the Bruins on New Year’s Day. 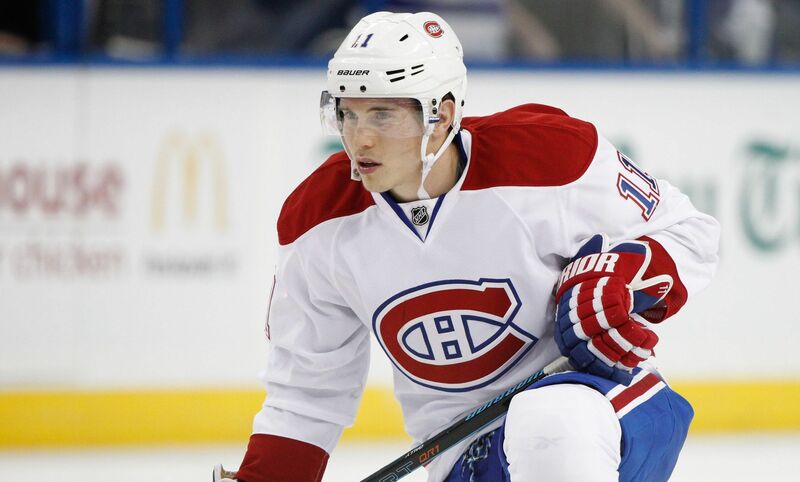 The Canadiens are already active in the Ryan Johansen file and the Eric Staal too. Trading for Wayne Simmonds would require some blue chips to depart Montreal like an Alex Galchenyuk, Jarred Tinordi or Sven Andrighetto. 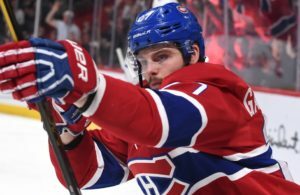 One thing for sure, is that Montreal is not ready let go Galchenyuk for a 27 years-old forward. Galchenyuk is not even twenty-five yet and is already scoring 20 goals a season. The Flyers have their fair share of blue chip defenseman and acquiring Jarred Tinordi is not someone they need. They require help up front on scoring behind the Claude Giroux line. 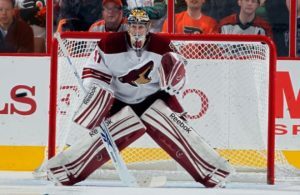 @BWildeCTV This Simmonds-to-Habs thins is so old I’ll be disapointed if it doesn’t happen. I don’t believe this rumor had any substance and the individual either misheard something or was simply taken as a fool. Not to discredit Mr. Bouchard but if a rumor Simmonds existed it was probably another discussion around Wayne Simmonds that was misheard. 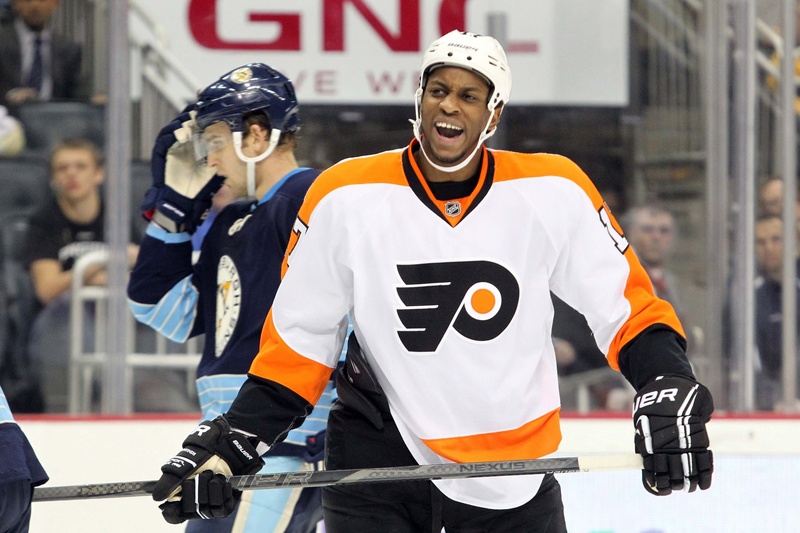 Marc Bergevin was in Philadelphia not too long ago this week but it had nothing to do with Wayne Simmonds. Bergevin was in Philadelphia in his Team Canada assistant general manager functions. 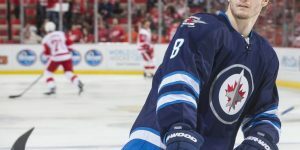 With the trade freeze soon to be over, we can expect now more and more trade rumors coming along.